WARNING: This product contains DEHP, a phthalate chemical known to the State of California to cause birth defects and other reproductive harm. 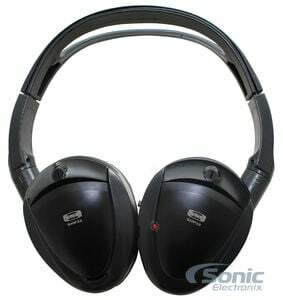 Ear cushions refers to the headphones having soft cushioned ear pads. 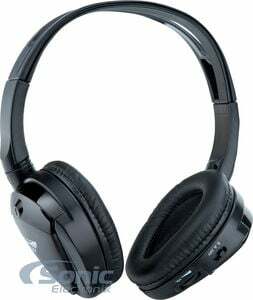 If the headphones do come with ear cushions, then the headphones will be more comfortable. For Earbuds, this refers to padded, interchangeable tips that result in extra comfort.